The annual GSAwards Grand Finale 2016 was held on December 9th in the magnificent Plenary Hall in Kuala Lumpur Malaysia. The event consisted of entrepreneurs, investors and community builders from all around the world. Underneath do you see the 5 category winners. The most prestigious title went to Grab from Malaysia. The category competitors were Realm from Denmark and Runtastic from Austria. Danish Rainmaking Loft outcompeted L'office from Hungary and HUBBA from Thailand as being nominated at best co-working space. Norwegian Are Trasdaahl took the title after outbattling Florian Gschwandtner from Austria and Anthony Tan from Malaysia. Speedinvest took the prize as investor of the year in a close decision with Northzone from Sweden and 500 Durians from Malaysia. 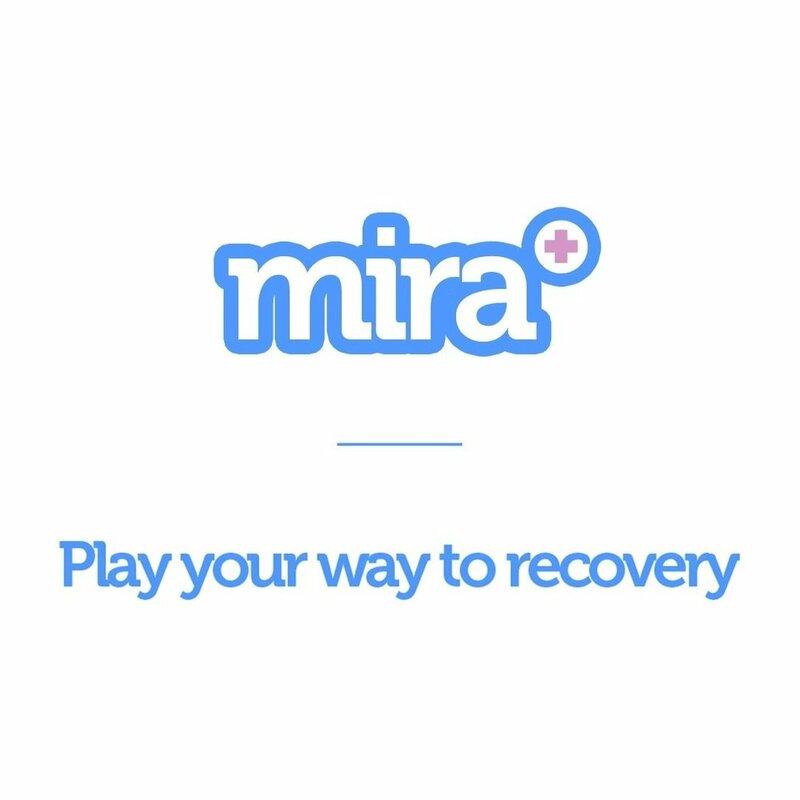 MIRA Rehab won the Best Social Enterprise ahead of Karolina Fund from Iceland and Theseabalities from Singapore.